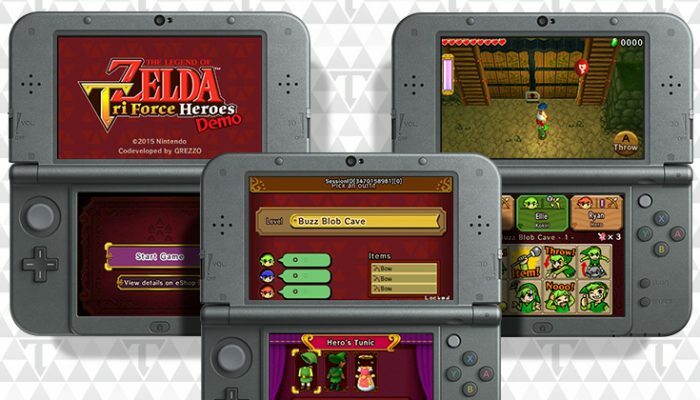 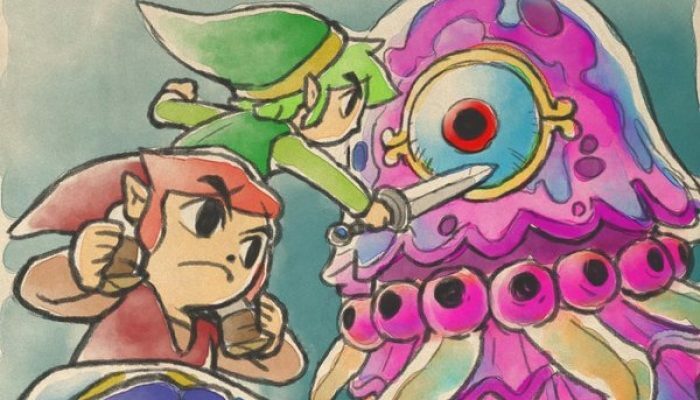 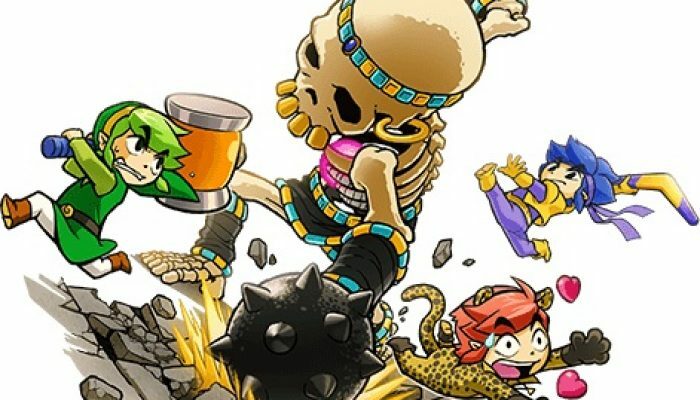 NintendObserver’s select content on The Legend of Zelda: Tri Force Heroes for Nintendo 3DS. 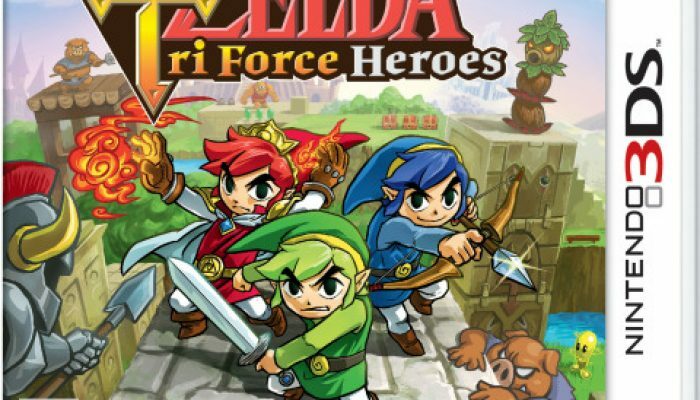 New Tri Force Heroes update now available. 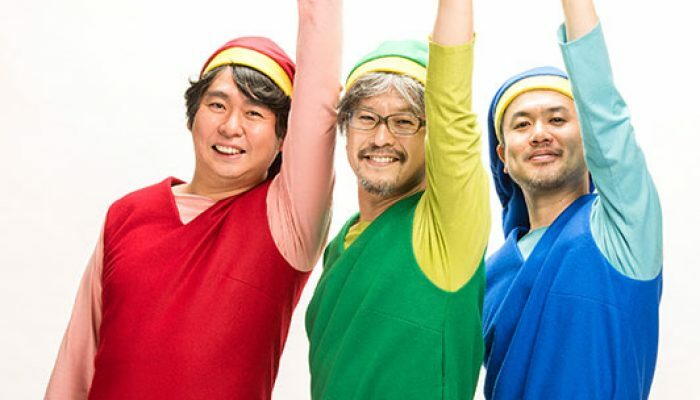 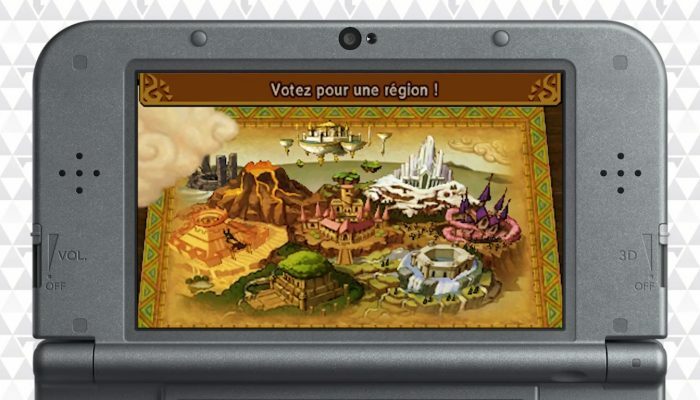 Tour d'horizon du nouveau contenu de Tri Force Heroes. 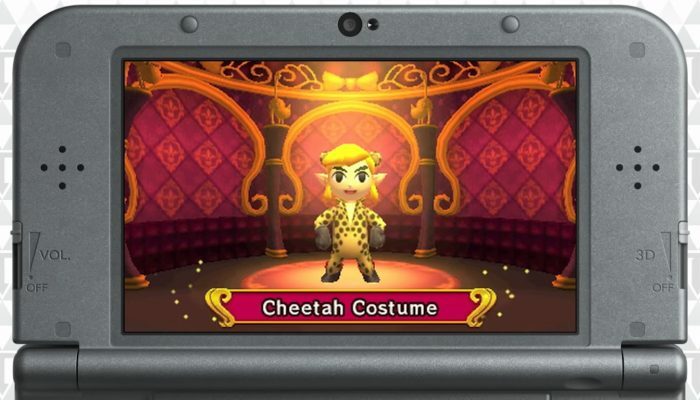 Den of Trials, Linebeck's Uniform and Fierce Deity Armor now available in Tri Force Heroes. 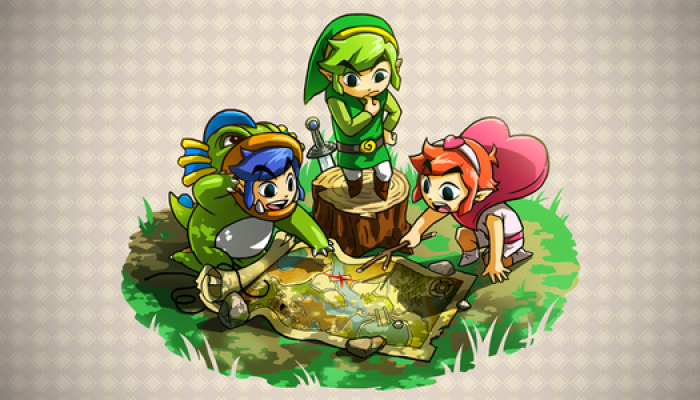 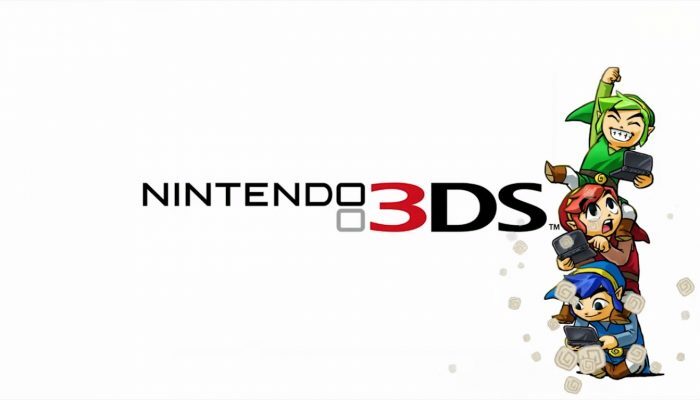 The Tri Force Heroes demo can be played online in Europe on Saturdays November 7 and 14 from 8 AM to 1 PM UK. 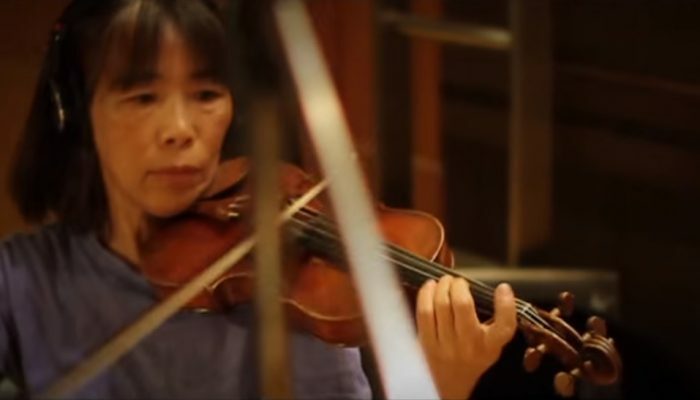 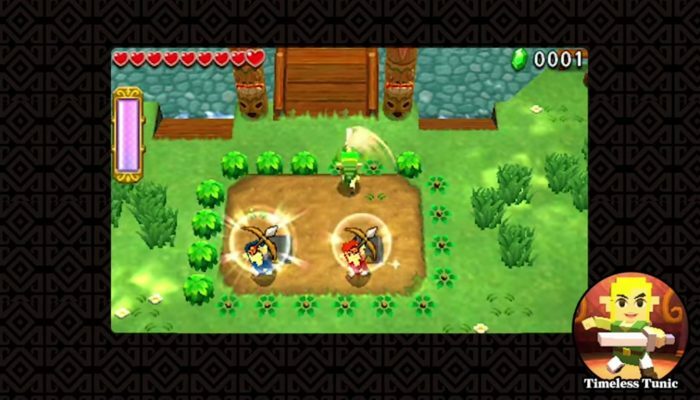 The Legend of Zelda : Tri Force Heroes – Bande-annonce Une quête pleine d’action ! 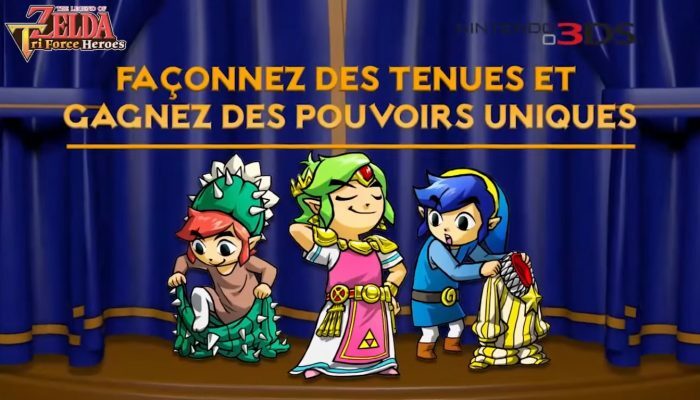 Comments Off on The Legend of Zelda : Tri Force Heroes – Bande-annonce Une quête pleine d’action ! 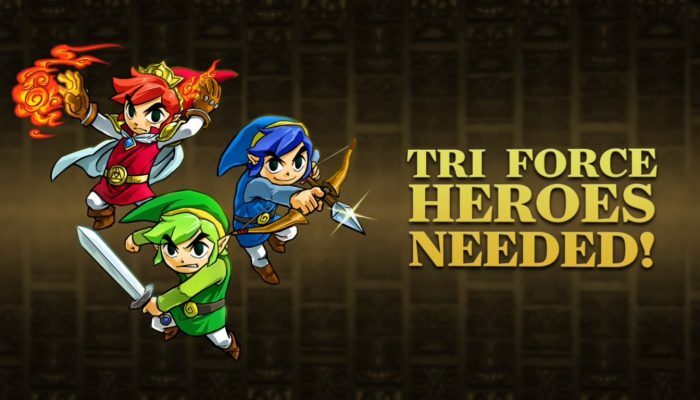 The free Tri Force Heroes demo will be available on the North American eShop tomorrow. 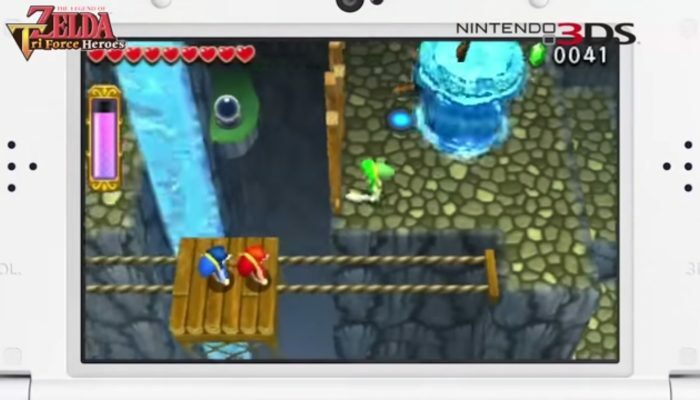 "Hyrule and Hytopia are connected." 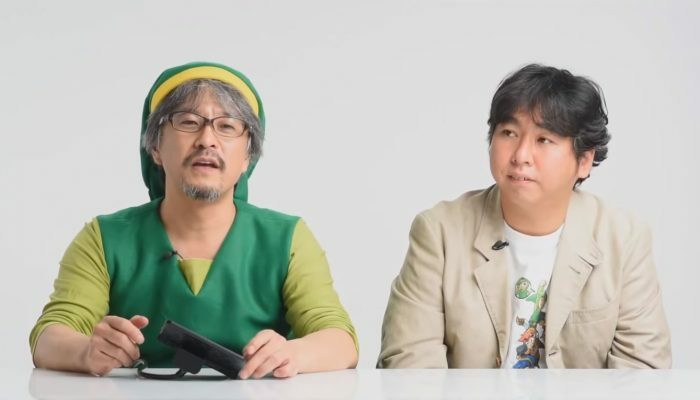 I kinda preferred when Nintendo Minute videos were uncut and unedited. 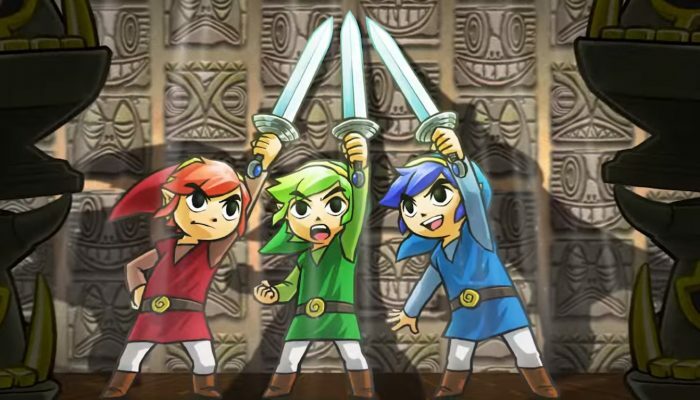 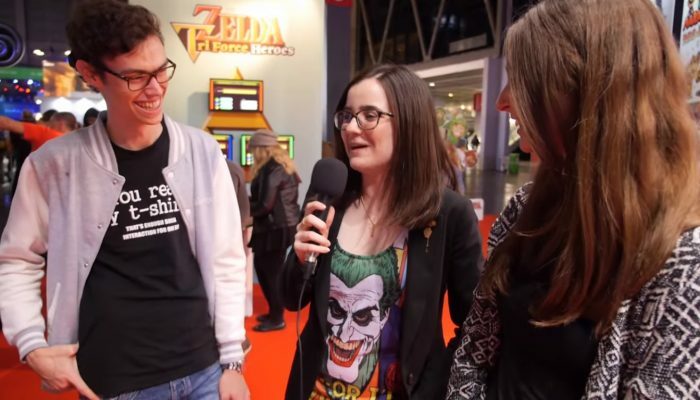 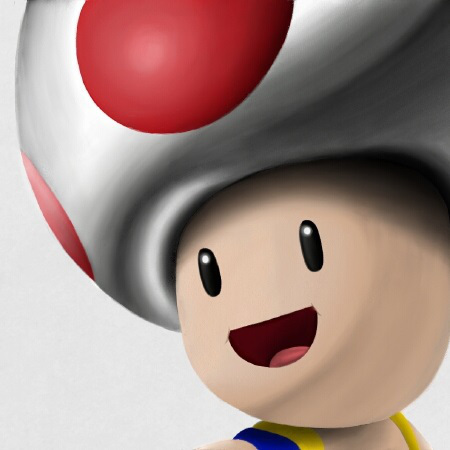 Comments Off on Nintendo Minute – The Legend of Zelda: Tri Force Heroes Let’s Totem! 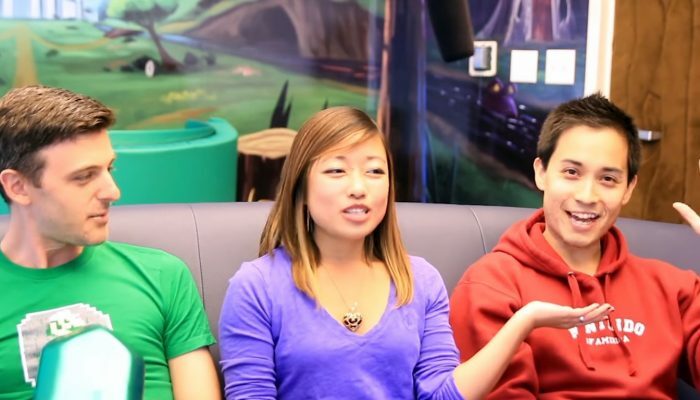 Three Links are better than one. 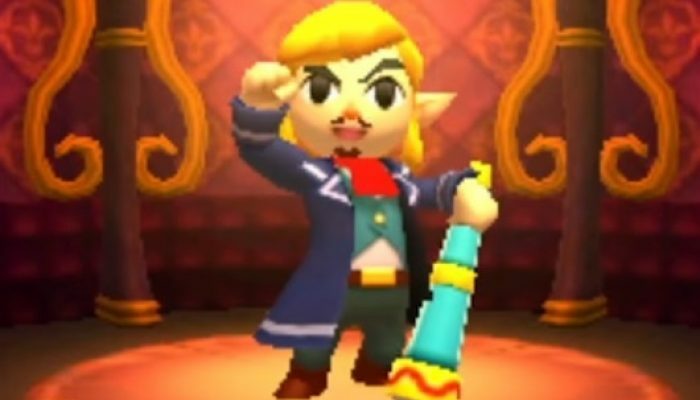 That's five hours of free Tri Force Heroes gameplay if you were lucky enough to get the demo.